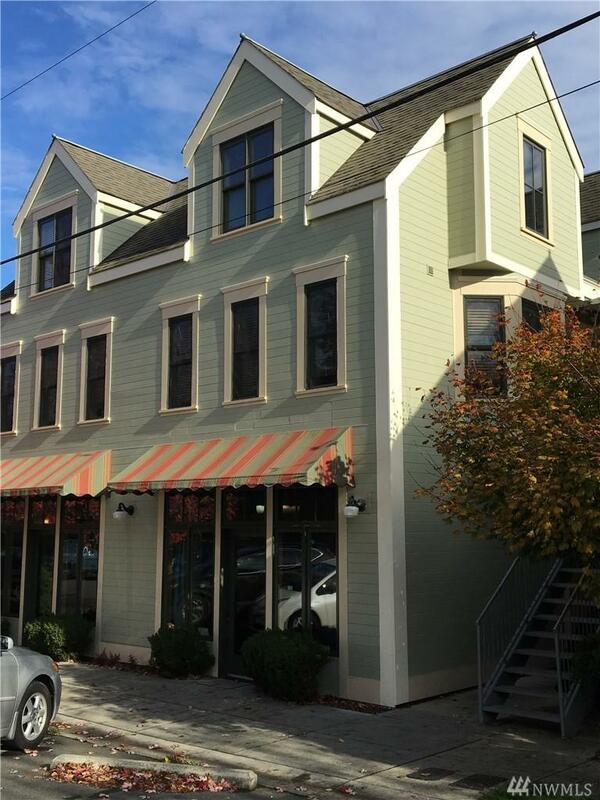 Excellent opportunity to locate your business in the heart of thriving Historic Uptown Port Townsend. Very accessible, ADA approved. Light filled reception area, main reception area with 2 private rooms, & storage space. Perfect for service oriented business. Space has been occupied since it was built.